Has this University just proven that cannabis kills cancer? St. George’s University of London may have just proven that cannabis can be effective in treating certain types of cancer. Researchers tested whether existing chemotherapy treatments worked effectively alongside the cannabinoids and whether using the drugs in a different order had an effect. What they found may revolutionize cannabis’ role in British society. 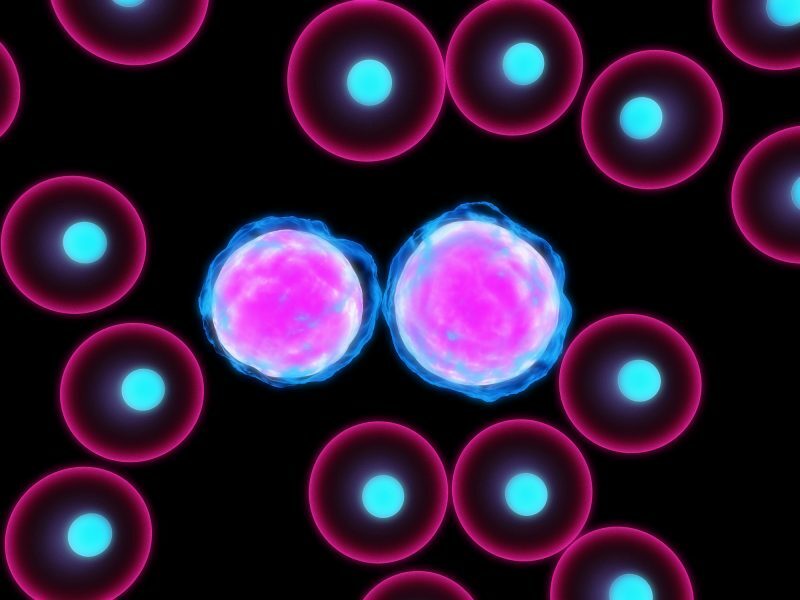 Researchers also found that cannabinoids are most effective when used after an initial round of chemotherapy, significantly improving overall results against blood cancer cells. They also discovered that combining cannabinoids with existing chemotherapy treatments has a better result than with just chemotherapy alone, meaning that a similar level of effect could be achieved through using a lower dose of the chemotherapy. Smoking cannabis, however, will not have a similar effect: “These extracts are highly concentrated and purified, so smoking marijuana will not have a similar effect. What could this mean for British medicine? Going off the study’s conclusions, it’s hard to imagine a future without cannabinoids being central to our health system. 4,584 people died from Leukemia in the UK in 2015. If we have the potential to save their lives, is it not our duty as a compassionate society to reclassify cannabis away from Schedule 1 status so more research can be done and more people can be save? Let us know your thoughts on the study’s findings in the comments! Hi I’d like to comment on recent university studies claiming they’ve recently found that Cannabis kills cancer cells! Well we all know that’s the case and cures many other severe conditions as well….it’s been proven by the people who successfully cured themselves. Recently I read of a person who had 1 in a billion cases of a rare type of cancer curing themselves with cannabis extract oil. So come on when will governing authorities realise the many healing/curing abilities of medical marijuana and legalise it. Many countries have indeed realised that, have according changed laws. These countries are the ones to be praised while other countries including Britain say no and have people suffer and die from these terrible cancers/illnesses. A form of murder in a way! Drs practice scientific medicine but doesn’t medications come from extracts of vegetation? Of course it does. No one has ever died of cannabis. As with any medicine you start on a low dose slowly increasing to a level your comfortable with. It’s all unfortunately about politics and pharmacitical companies….need I say more? I hope someday all of remaining countries will see the medical advantages of MMarijuana make the right decision and legalise it. THC/CBD’s/other extracts within the plant have been proven to cure. It’s all up to Politics now whether people have the opportunity to live legally or be criminalised for saving their own lives! or die! The sooner pharmacetical/political governments accept the truth about benefits of MMarjuana the better for all our healths. Until then some people continue to suffer and die. It’s a far better and humane way to treat/cure than Radiotherapy/Chemo. Has been proven by the public who have successfully cured themselves with MMarijuana oil without need for destructive chemo especially. More people have died from the extremely harmful effects of chemo alone. No one has ever died of MMarijuana in oil form.